If you are thinking about investing in a new door for your property look no further than the Endurance composite door. 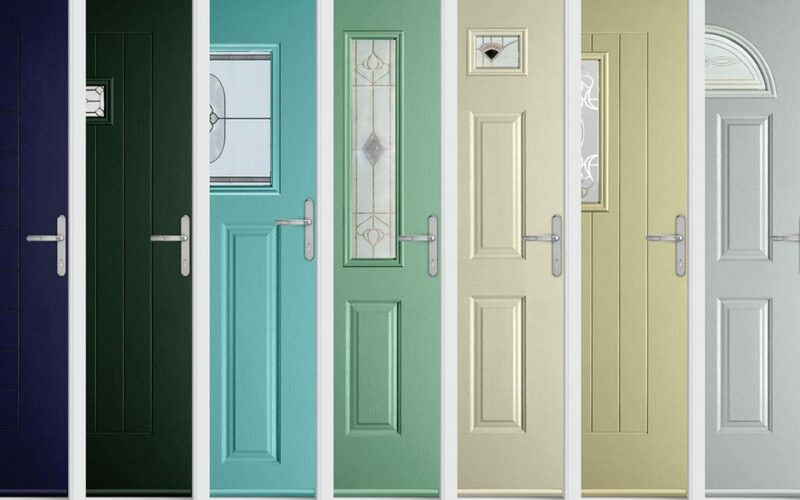 Endurance doors benefit from being safe, secure and energy efficient and come in a wide range of colours. Allowing you to choose the right style for your home. Looking for a safe, secure and stylish composite door? You can have it all with Endurance composite doors. The Evesham Glass and Glazing team are a gold standard preferred installer of Endurance composite doors within the Evesham area. Endurance composite doors will increase the energy efficiency of your home. With every homeowner trying to save money, especially when it comes to household bills. 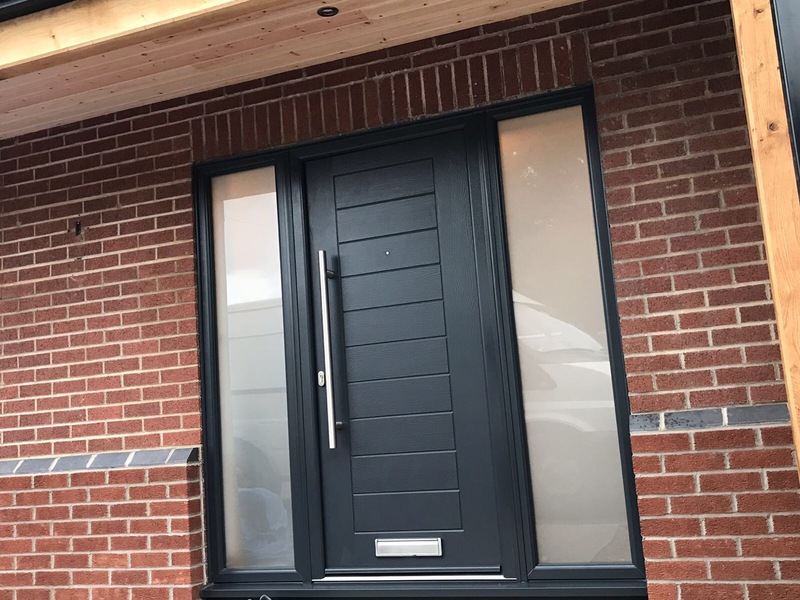 You’ll be pleased to know that the Endurance composite doors that are supplied and installed by the Evesham Glass and Glazing team are guaranteed to help lower your energy bills and decrease your carbon footprint. Windows and doors are the most common places that your property will lose heat. Which is why Endurance’s composite doors work to eliminate draughts and water ingress, for more information on water ingress, please visit property-care.org. The safety and security of your home and family are the most important aspects of our job. We understand that when we are installing a door, window or conservatory into your property we have to make sure its safe and secure. To not only protect your home and your valuables, but also your family. The Endurance composite doors are created using high-end manufacturing techniques. They are 48mm thick solid timber door slab is 10% thicker than other composite doors available. Endurance doors are also backed by the Secured by Design initiative. Which is the official UK Police flagship. The Endurance door range has been designed, tested and achieved this standard. The secured By Design standard upgrade includes – ATK 3* diamond cylinder and laminated glass. Endurance composite doors offer you a low maintenance solution that means you won’t have to spend hours, upon hours cleaning your front door. All you will need to do is give your door a simple wipe down with a hot, soapy cloth from time to time. We are currently running a limited time offer on a select range of Endurance composite doors. We are offering to supply the door to you for just £650.00, including VAT. Or we can supply and install the door for you for just £950.00 including VAT. To make sure that you do not miss out our limited time offer please get in touch with the team using the contact form below. We’ll be more than happy to help out with your requirements.